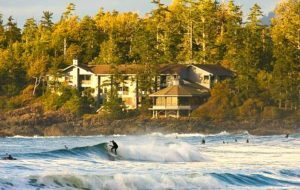 Wickaninnish Inn is situated on spectacular Chesterman Beach overlooking the Pacific Ocean just five kilometers from Tofino. 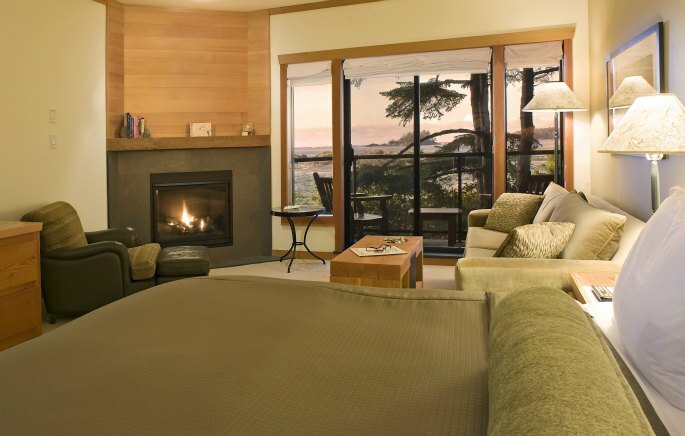 A Relais & Châteaux property since 1997 the Inn features two contemporary cedar buildings providing a range of guest rooms and suites which all offer ocean or beach-to-ocean views, gas fireplace, soaker tub and individual balcony. 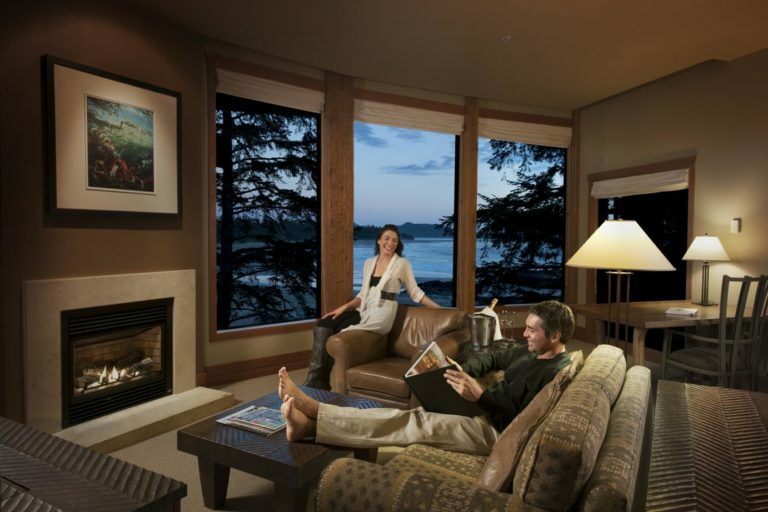 An extensive collection of local art, set amongst a variety of public spaces throughout the Inn, the Henry Nolla Gallery and Henry’s nearby wood carving shed, together showcase our heritage, history and commitment to local artists and artisans. 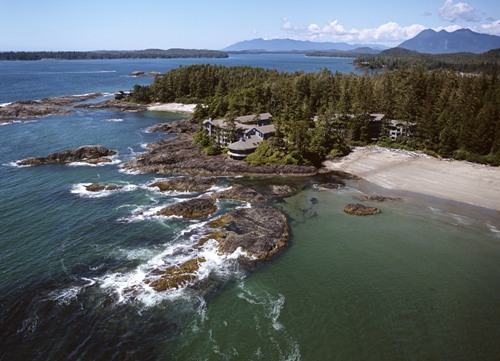 Providing exceptional service is a hallmark for which we have long been known, as exemplified by our Concierge team poised to provide you with individualized itineraries for exploring Tofino and Clayoquot Sound. 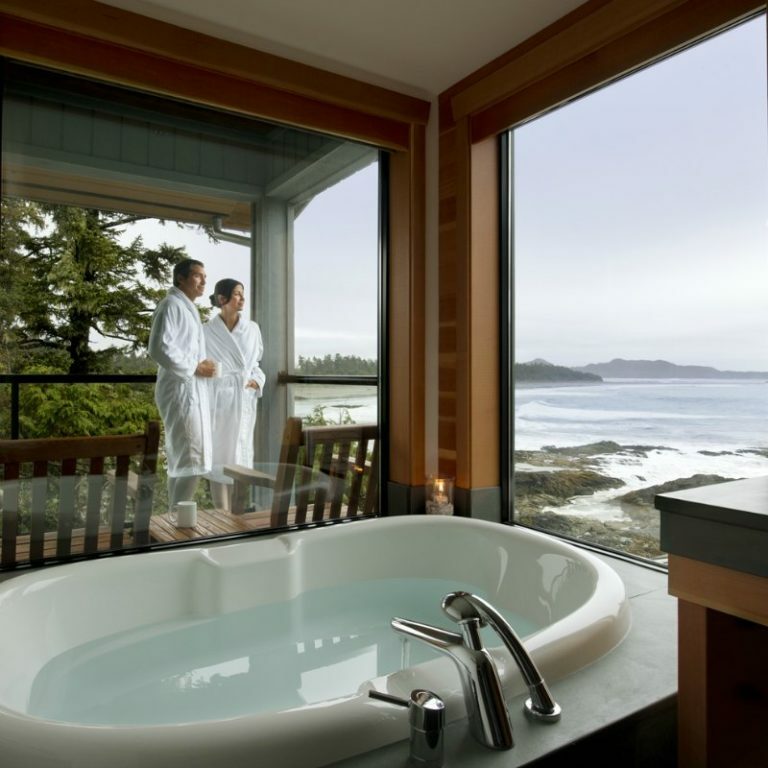 As the sole resort on Chesterman Beach, Tofino’s longest at 2.5km/1.5mi, the Inn is home to refined West Coast cuisine at The Pointe Restaurant and naturally-inspired treatments at its intimate Ancient Cedars Spa. 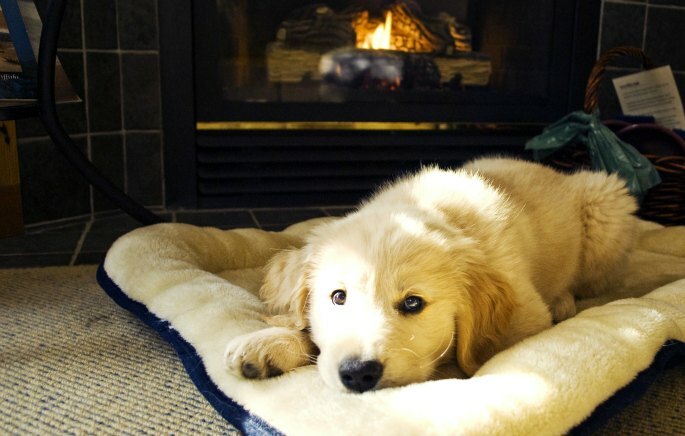 Tofino’s McDiarmid family welcomes you to this locally owned, world renowned sanctuary offering Rustic Elegance on Nature’s Edge.